Today is my birthday! Yay birthdays! I'm about to get onto a plane in a few hours to sun myself and chink glasses to another year older. So I thought if I'm doing it, why can't you? My blog would be nothing without you, my readers, and so I wanted to thank you. The blog has given me so much, and given me the oppertunity to go to some amazing places, and be invited to try some delicious food. 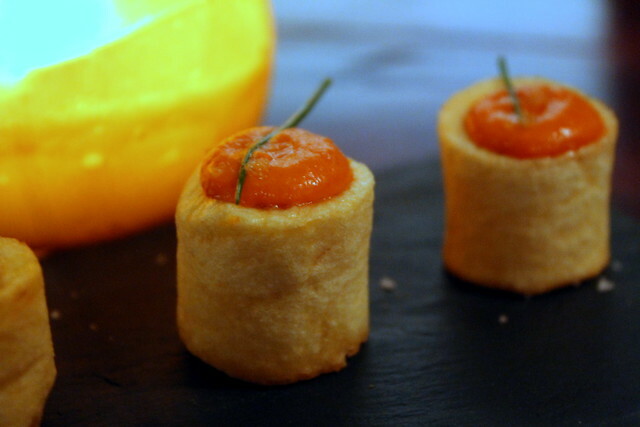 I hope that my blog inspires you to go to them, but in case you haven't managed to go, I decided to give away a meal to a restaurent I went to earlier in the year and just fell in love with. 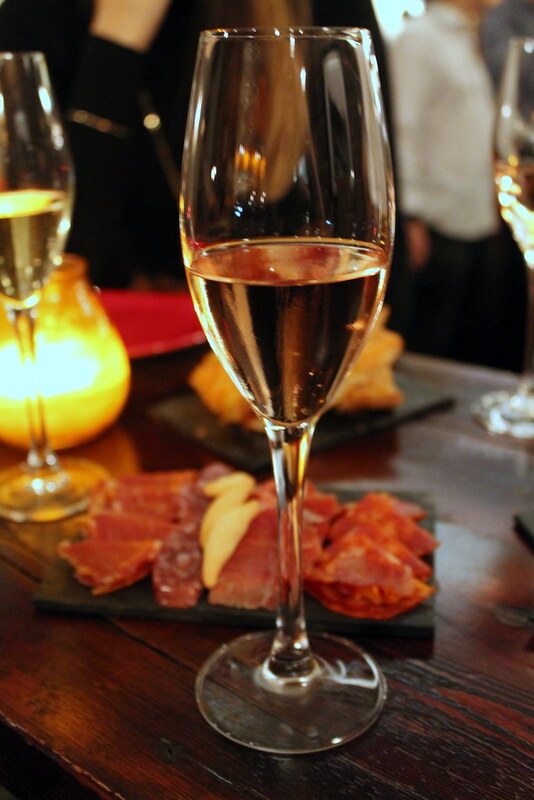 Copa de Cava is the UK's first Cava bar in London, and is in a little magical brick vault. Cava is a sparkling wine, which in the past was referred to as "Spanish champagne", although its not allowed under European Union law any more, as Champagne is a protected name under something called Protected Geographical Status. Yet it is not to be sniffed at. Cava is as prestigious, and as much a labour of love as Champagne is, it just hasn't quite translated over to us Brits yet. 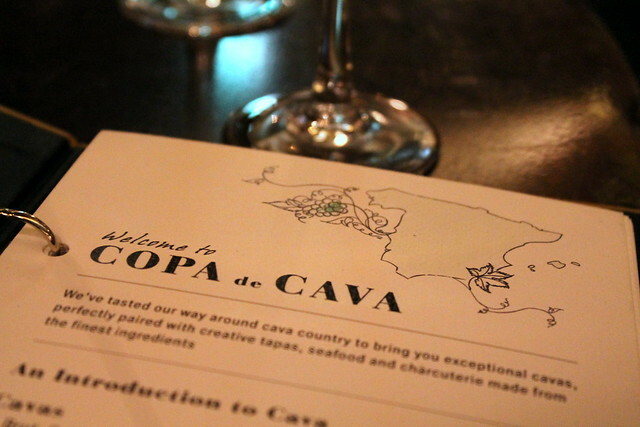 Copa de Cava also do the most wonderful Tapas. 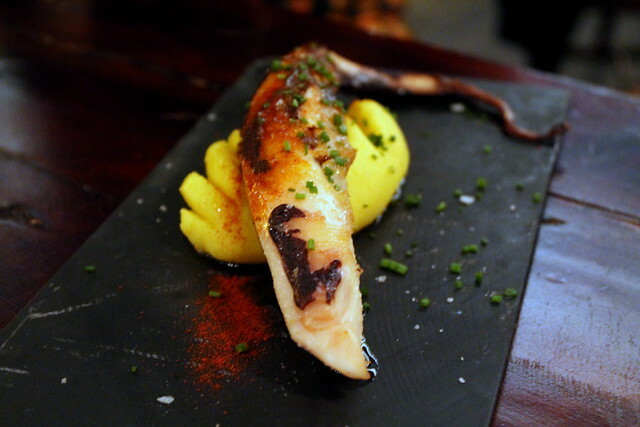 Think cured meats, ceviche and some more unusual items like whole octopus tail! Now before anyone comments, no this is not in conjunction with Copa de Cava. This is out of my own fair pocket. I just wanted to introduce someone to this little gem. I fully support small businesses and this is a shining example. 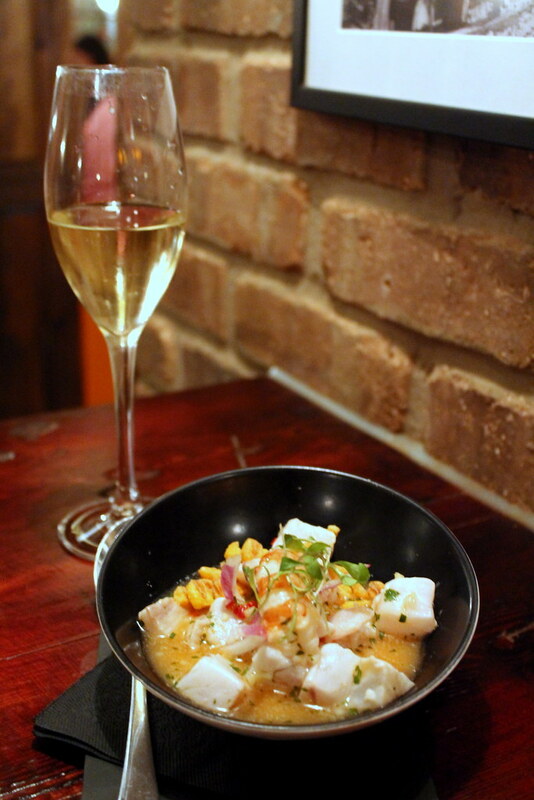 So the prize is a £45 meal at Copa de Cava. I'd say this this is for 2, but of course you are more than welcome to go as a group of friends. There is no date, the winner just has to let me know when they are going and I will put £45 on your table, so of course you are more than welcome to spend more if you like. I'm afraid this is a restaurant in London, technically anyone can enter, but realistically it's probably only a London giveaway. But fear not, I am going to do another one for everyone else soon too. p.s. have an awesome trip away! Happy Birthday, have an amazing holiday (jealous). Happy Birthday lovely, have a fab time in the sunshine! Happy Birthday - enjoy your day and your holiday! Happy belated birthday Laura! Hope you're having a fab time in Barcelona - looking forward to the blog posts!